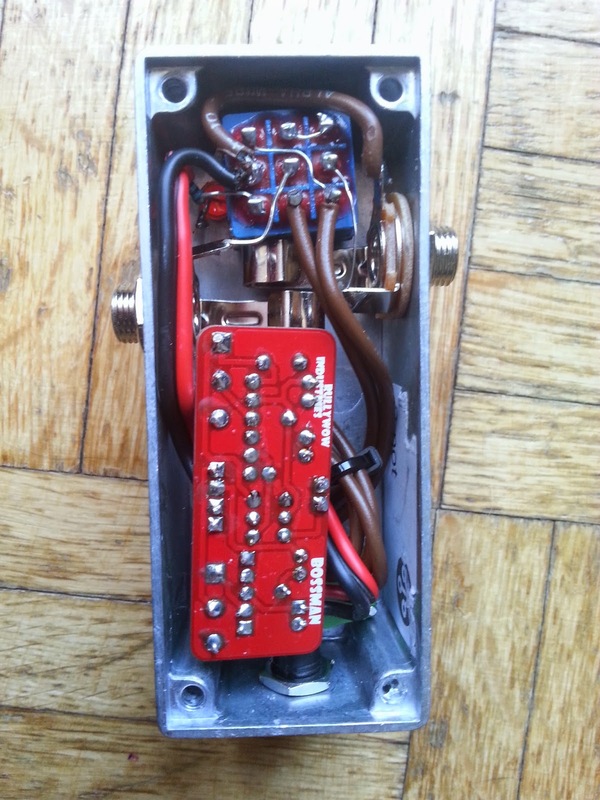 The Jordan Bosstone is a Fuzz circuit was first released in 1967. 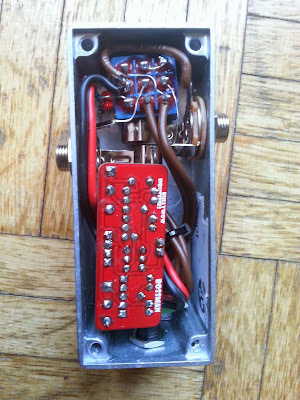 Its a trebly fuzz, with a fat, thick and saturated tone. 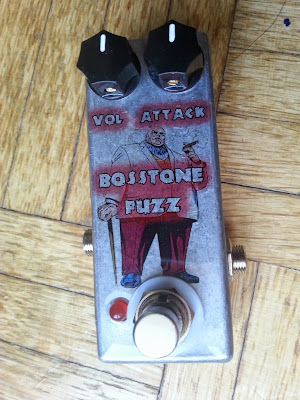 The first version of the Bosstone was designed for directly plugging it into the guitar. 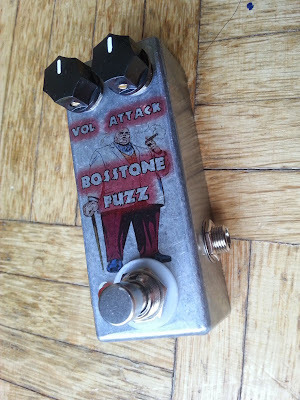 Today there are some official Bosstone clones, for example from VodooLab andof course many DIY projects.